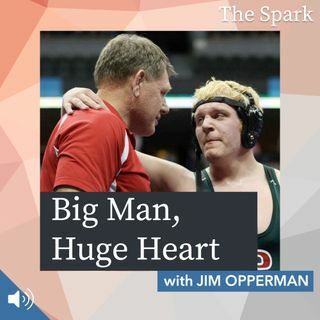 Join us as we talk to professional athlete, coach, and mentor Jim Opperman as he talks to us about not just how he has survived in life, how he has truly thrived in it. Former linebacker for The Philadelphia Eagles, and a 40 year career as a high school football and wrestling coach, Jim takes us from the bench, to the field and into the interiors of his life. Hosted by Stephanie ... See More James. Produced by Chris Lanphear for NoCo Media, Ltd.